If you wish to leave your trampoline outdoors all year round, we advise you to protect your trampoline with a cover. 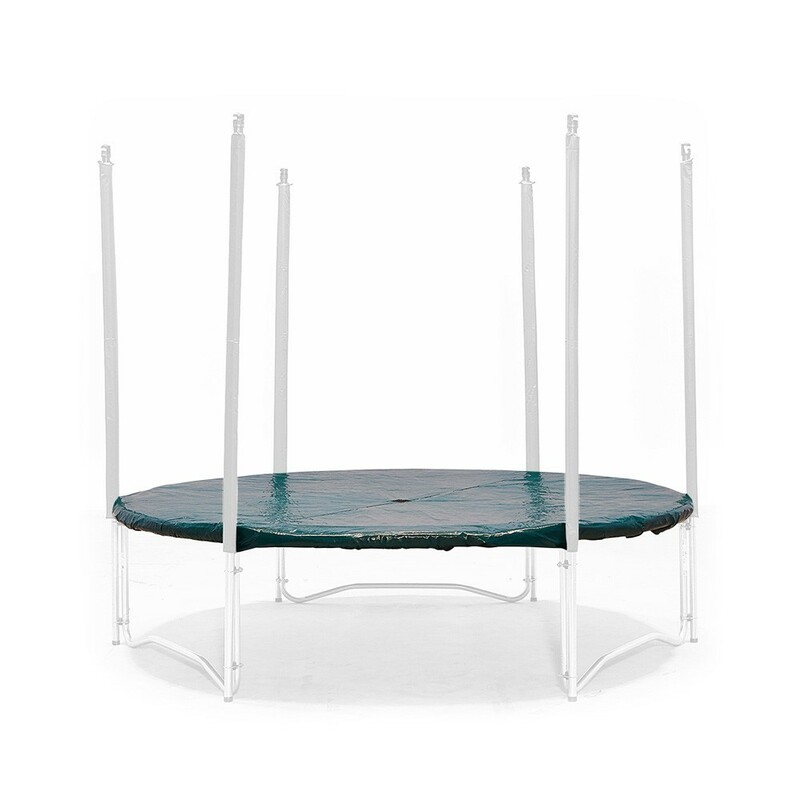 It will allow you to protect your trampoline from bad weather and other outdoor elements. - This green cover is made for round 13ft trampolines (3.96m). - This protective weather cover is made from a technical fabric coated in PVC, making it waterproof and will protect your trampoline elements from the sun. - The cover is attached to the trampoline thanks to plastic hooks. It will cover the jumping mat and the frame pad of your trampoline. - If you cannot store your trampoline in a dry area during the Winter period, our protective cover is the best solution to keep your trampoline is good shape. 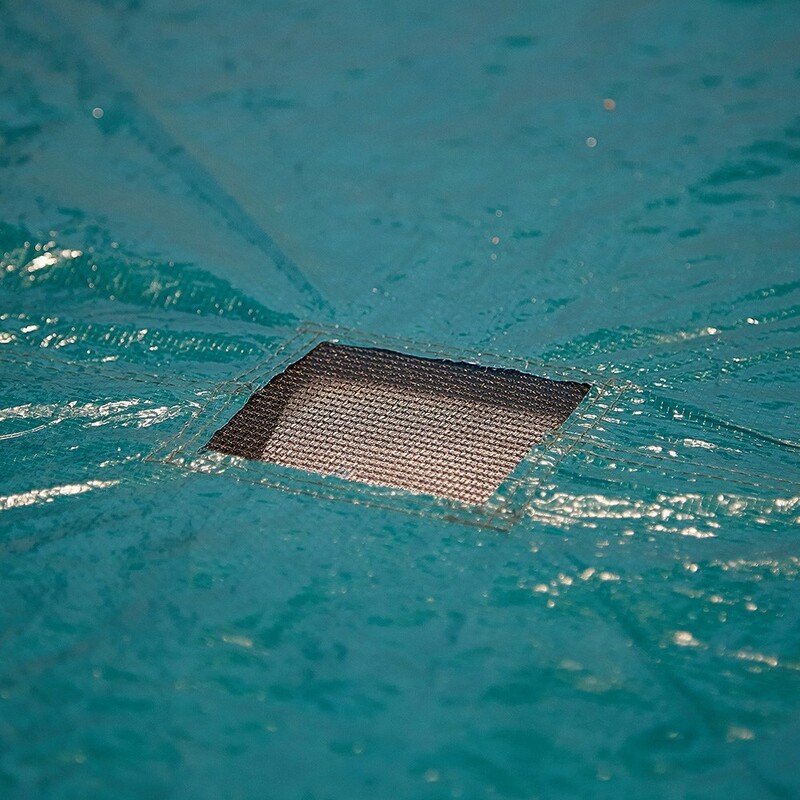 - Our protective cover is equipped with an evacuation grid in the centre of the cover to avoid water from pooling on the trampoline. 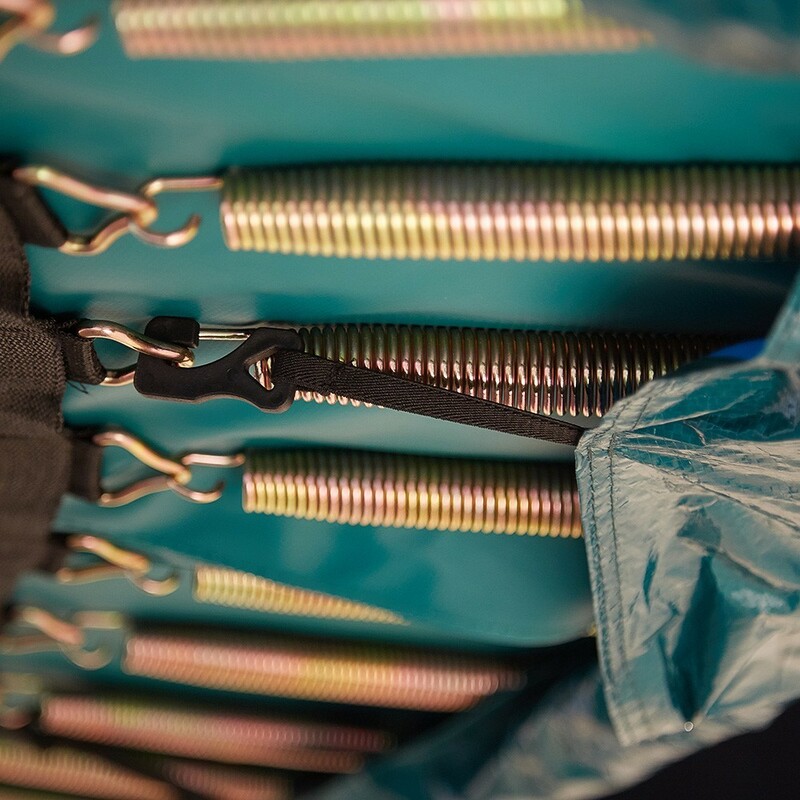 Often presented as a wintering cover, this cover is also useful to keep your trampoline jumping mat and other fabric elements clean, during all seasons. It will protect these elements from UV light, dead leaves, adventurous animals, pollen and even pollution. 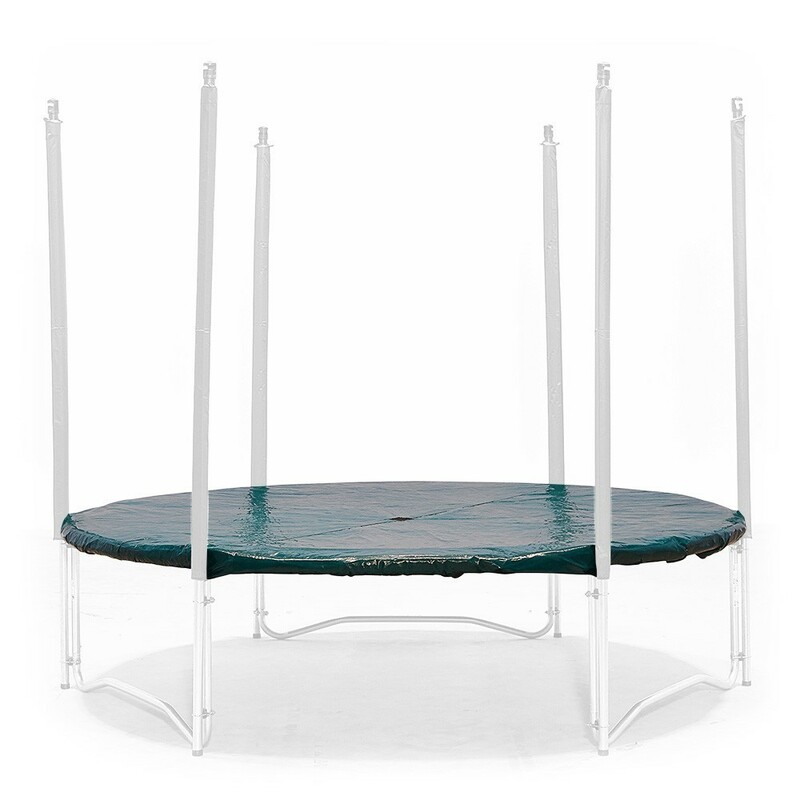 A protective cover is an extra guarantee to stop your trampoline from aging too quickly.